When the state budget was released last month, the NSW Government revealed that it would be spending $4.2 billion on new and upgraded schools over the next four years. Cherrybrook Technology High School (CTHS) – which opened in 1992 and has since almost doubled its enrolments to nearly 2,000 students – is one of many schools that will benefit from this funding. Last week, premier Gladys Berejiklian and education minister Rob Stokes visited the school in Sydney’s Northern suburbs to inspect the progress of the $12-million expansion, which is currently underway. 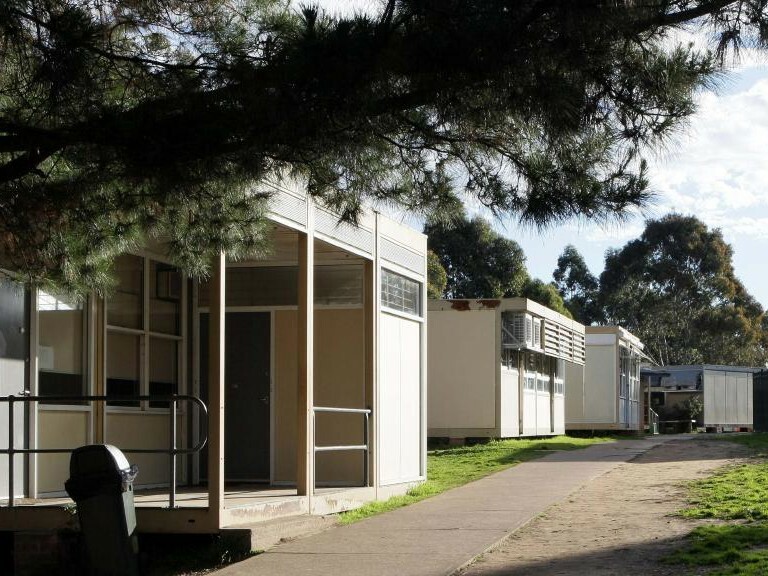 The upgrade to CTHS will see permanent accommodation replace existing demountable classrooms. The development will include the construction of a new building that incorporates general learning spaces, visual arts and multimedia workshops. A total of 18 new classrooms will be added in the wake of additional funding. Existing visual arts and multimedia workshops will additionally be converted into two practice labs and five general learning spaces. “This expansion of such an outstanding high school is part of the NSW Government’s record spending on public education infrastructure announced in the Budget,” says Berejiklian. The new facilities at CTHS are expected to be ready when Term 2 commences in April 2018. The $4.2 billion in state government spending represents a 61 percent increase on last year’s commitment. It is the biggest NSW Government investment in education infrastructure in the 229-year history of the state. New high schools or major rebuilds will include schools at Picton, Sydney Olympic Park, and Oran Park, while new or upgraded primary schools are set to be delivered at locations right across the state including at Catherine Fields, North Kellyville, Penshurst, Schofields and Ryde.